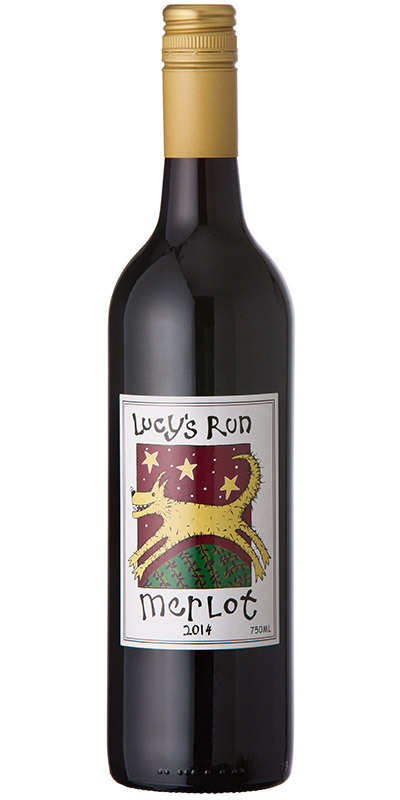 From the Hunter's best vintage ever, this Merlot has not put a foot wrong! Continuing to be soft yet complex on the palate, this wine has David Hook style written all over it – classic fruit flavour dominating, with older French oak barrel treatment for 14 months. This Merlot will reach its peak flavour complexity in 2019, and will drink well for at least another 10-15 years after that. 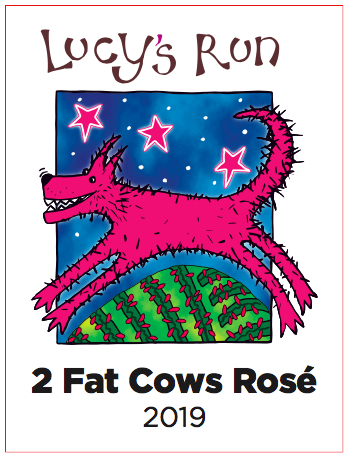 Our beaut 2017 rosé has SOLD OUT, however don't be disappointed as our new 2019 2 Fat Cows Rosé will be a delicious replacement (available late May 2019). What a beauty is Bella, and proving to be very popular - this is a neutral palate sparkling rosé, so it's neither too sweet nor too dry ... it's just right! The fresh and juicy Merlot berry flavours shine bright and clear, the twinkling bubbles bringing a light touch of sweetness through to a crisp finale. Not just for special occasions – enjoy chilled with any glittering celebration. 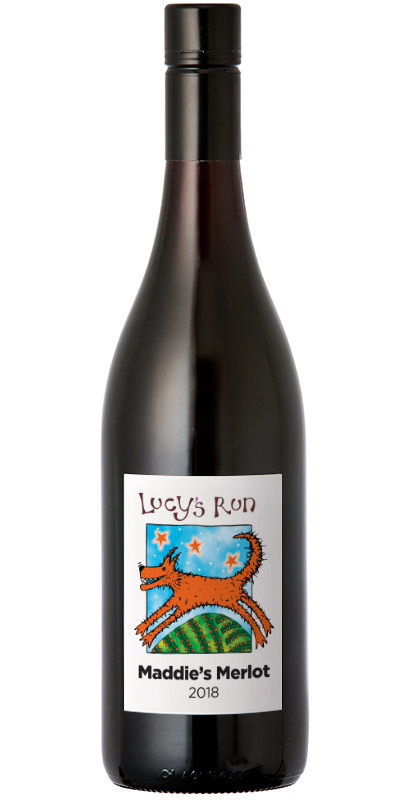 A slight departure from our usual aged-in-old-oak-for-14-months style, our winemaker (Nick Paterson) recommended that we bottle this Merlot a little earlier than usual (November 21 2018) to showcase all the bright, berry fruit flavours - and boy, was he right! Our 'Maddie' is already turning heads - it's a fresh and elegant Merlot that could certainly be chilled on hot Summer days. Nick also introduced a new Saury French oak barrel (300L) to approx. 1/3 of the total volume, then combined that with the remaining 2/3 volume in our older French oak barrels. While drinking SO easily now, we’re excited to see how this will age – it’s an absolute cracker! UPDATE! We're bottling 2 Fat Cows at the end of April, so she'll be available early/mid-May. We've already had a few tastes of this 2019 version (Merlot based), and it's terrific! 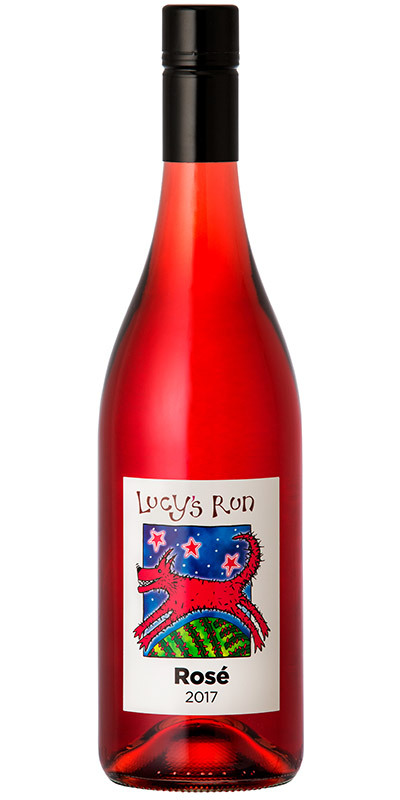 It's named after our two lovely bovines and, like our 'girls', it's fat and juicy, heavy with red berry lusciousness, and with a light hint of rose petal. 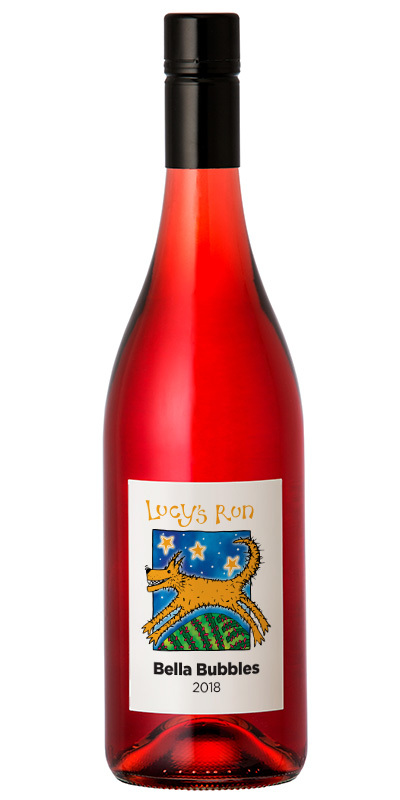 If you're a fan of our (sold out) 2017 Rosé, this one should fulfil your fantasies!